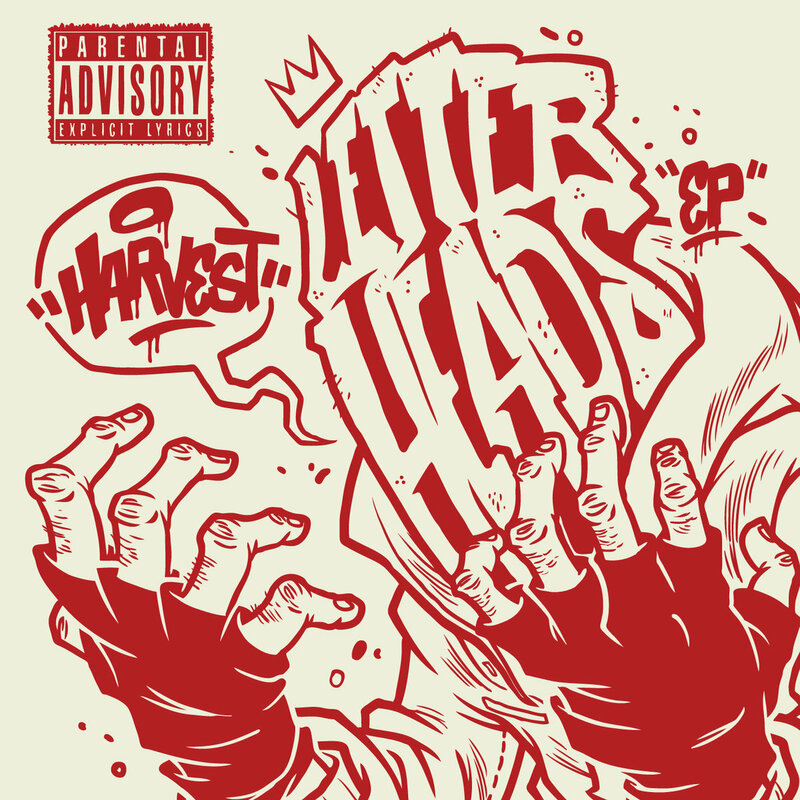 Here we have a brand new Free EP leading up to the release of Harvests 2nd full length album ‘Letterheads’, which will be available on CD and Digital download with a selection available on vinyl. The new EP is 8 tracks deep with features from Digz & Inspioz, Atavist & Kaotik, Vanguard, Getm1 and Sally Sherriff. Tracks on the new album will feature P-Link Downpat & J-Mac (Rawthentic Records), Kaotik, Dr. Voodoo (UK), Shookz One, Zetes, Tycotic, Sins One, Inspioz, Digz, Ky-T, Dimmy & Benihana (US) With cuts from Pyrex Uno & Dj Rellik and beats by Matt Bane, Shookz One & Bender. We will bring you more information on this one, closer to release. Pick up the new EP here.